Book: Our book club book for the month is “I am Malala: The Girl Who Stood Up for Education and Changed the World” by Malala Yousafzai. If you need a quick biography to read, then this book may interest you. It is only 195 pages. The person herself- Malala – is first-rate five stars wowzer person. She is the youngest recipient of the Nobel Peace Prize. But the way the book was written I’d give it 3-4 out of 5 stars. If I were critiquing the book as a Language Arts teacher, I would work on the cohesiveness of the history, politics and personal narrative. To the personal narrative, I would like to see more of the five senses used: the smells of the food from the kitchen, the floor beneath her feet, etc. It reads like a first draft that would be sent for peer editing. However. The history and education that you receive from the book about Pakistan is amazing as well as the inspiring story of the girl who fought for education. 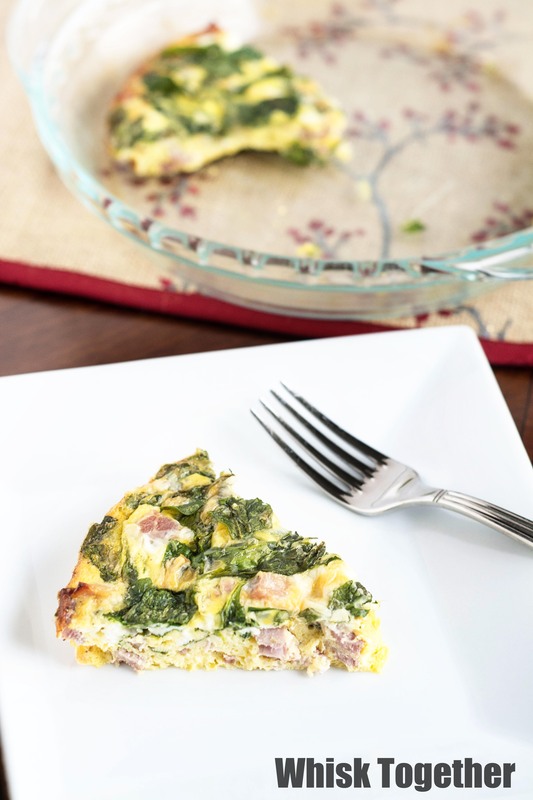 Recipe: Most of the moms I know are trying to eat healthy and get a nice breakfast in to start their day. Whether trying to lose weight or just maintain weight, I get a LOT of inquiries on eating healthy and how to eat the foods we enjoy while still eating REAL food. So, for MOPS (Mothers of Preschoolers) I brought in a sweet potato crust quiche. We loved it! I had the rest for lunch with my five year old and she ate every single crumb. 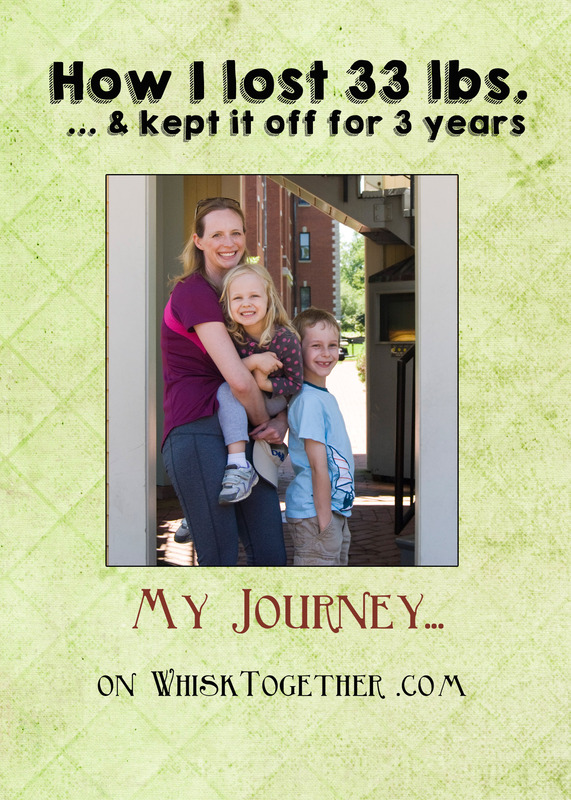 Now that it has been kid-approved, I can post about it! 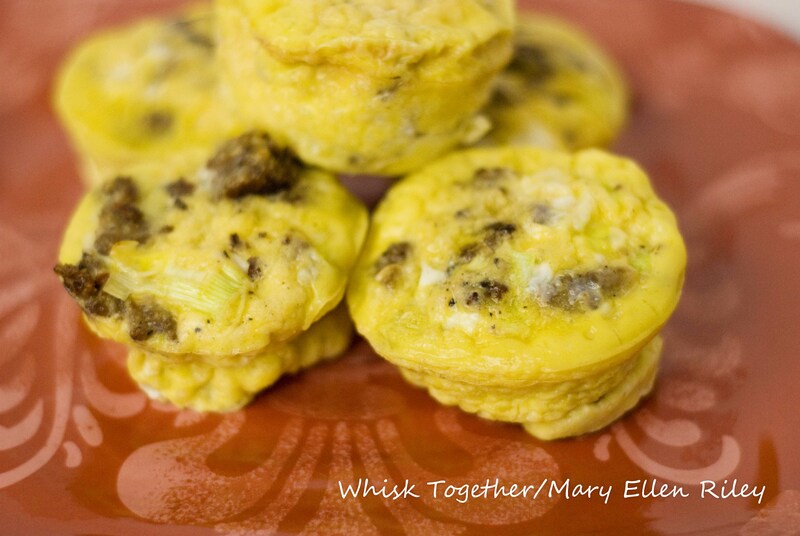 Need breakfast for the week? 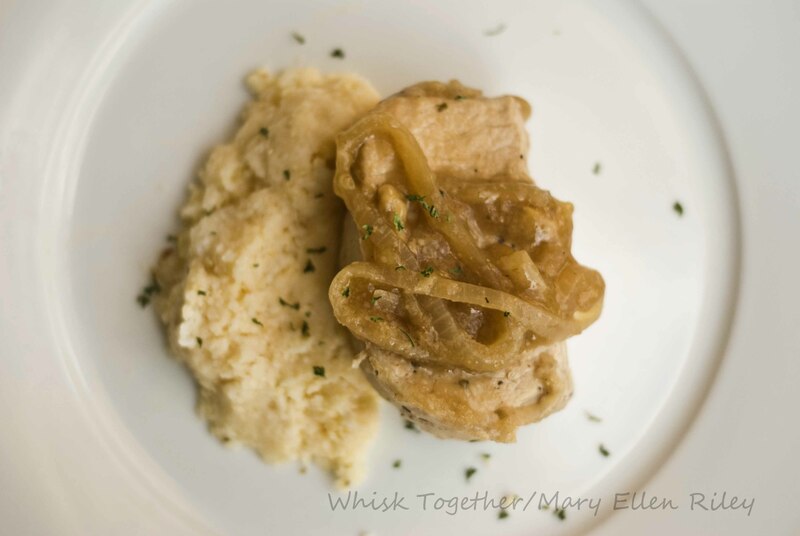 Double this recipe and make it in a 9×13″ dish. 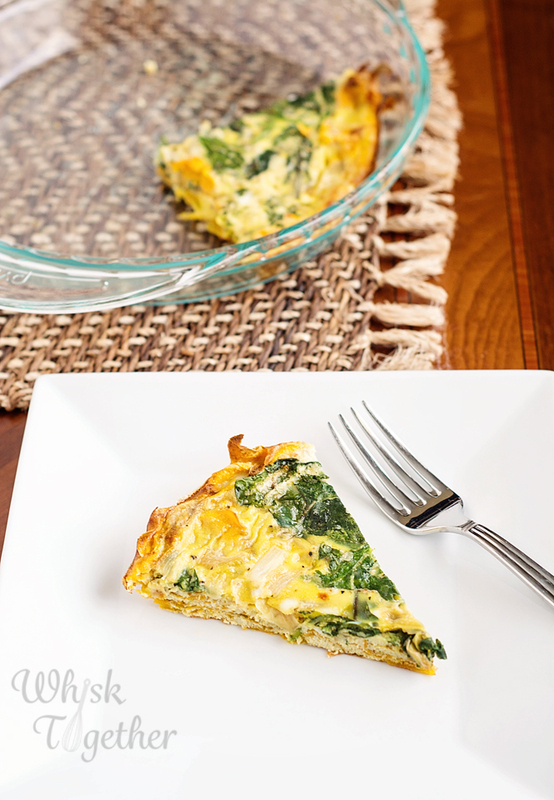 Simply cover and take out a slice from the fridge in the morning for breakfast. 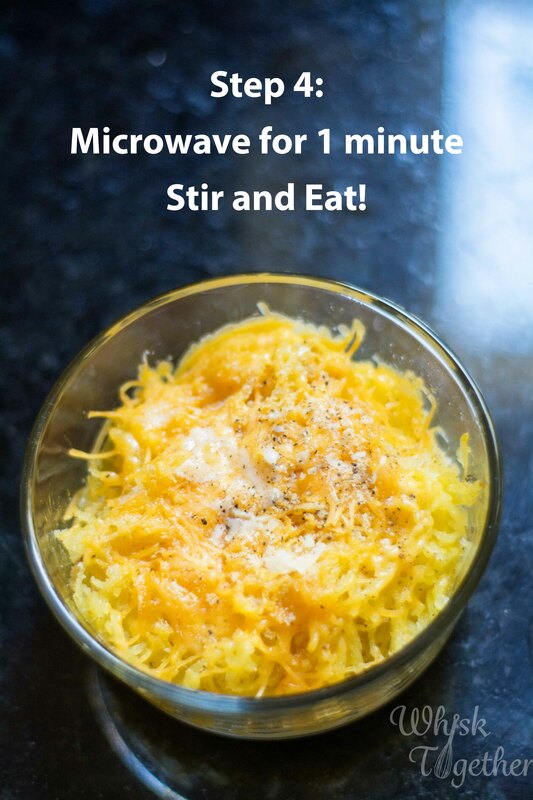 Pop it into the microwave and in less than 30 seconds you have a super healthy breakfast or quick and easy after-workout snack. 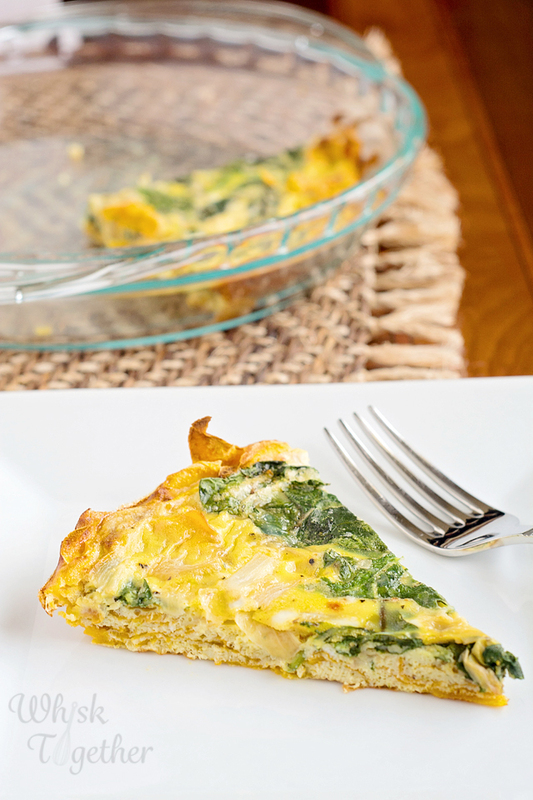 Quiche and many other breakfast items have a carbohydrate-laden crust based on fat (butter, lard or shortening) and white flour (all purpose flour). The extra 10 minutes of baking time was SO worth it. Next time, I will make 2-3 of these and freeze the ones we won’t eat that day. To freeze, you have two options. One, to bake it in a disposable pie pan, cool to room temperature and seal in a freezer bag with foil all around. 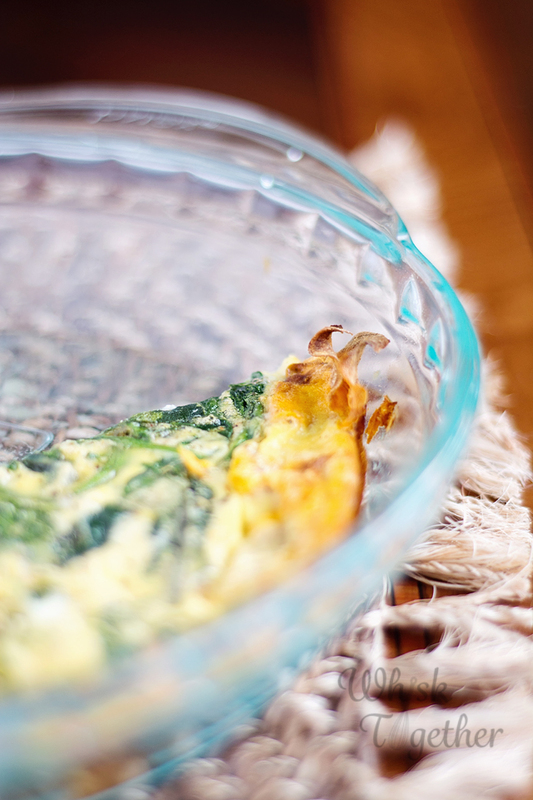 Or two, lay foil down in your pie pan and then place the quiche inside to bake; once cool, cover and freeze; remove the foil frozen quiche from your pan and place in a freezer bag with foil all around. This way, you get your pie pan back 😉 Pretty sneaky, eh? Cutting the Sweet Potato: The first couple of times I made the crust, I used my potato peeler to thinly slice the potato for layering. But after 10 minutes in the oven, this will produce sweet potato chips. Which still tasted awesome. And using the peeler was a nice shortcut to having to cut the sweet potato with a chef’s knife. Or, you could use a mandolin to thinly and evenly cut your sweet potato (Don’t forget the finger guard!). See the crispy orange stuff? That’s the crust! Nom nom nom. Lay out the sweet potato slices onto the pie pan. Overlap as needed. While baking, melt the butter in a small skillet over medium heat. Add onion/shallot. Stir and cook until transparent – about 5 minutes. Add the spinach. 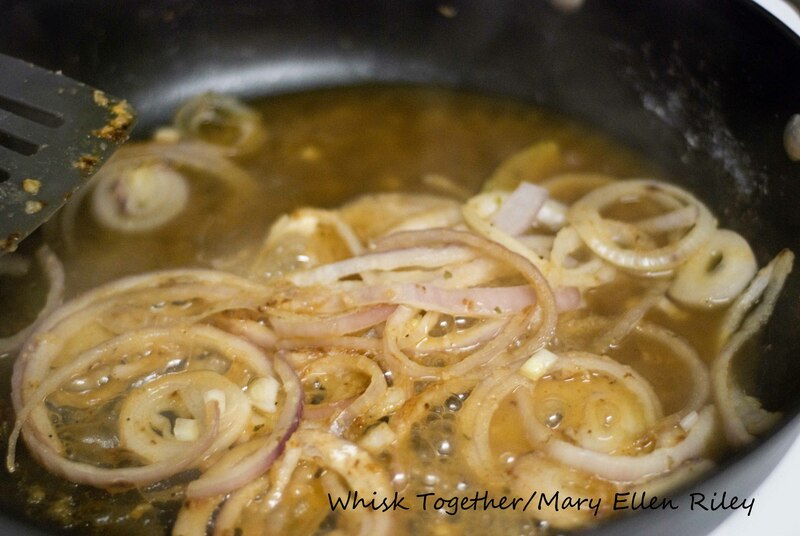 Coat in the butter/onion mixture. Stir until wilted. 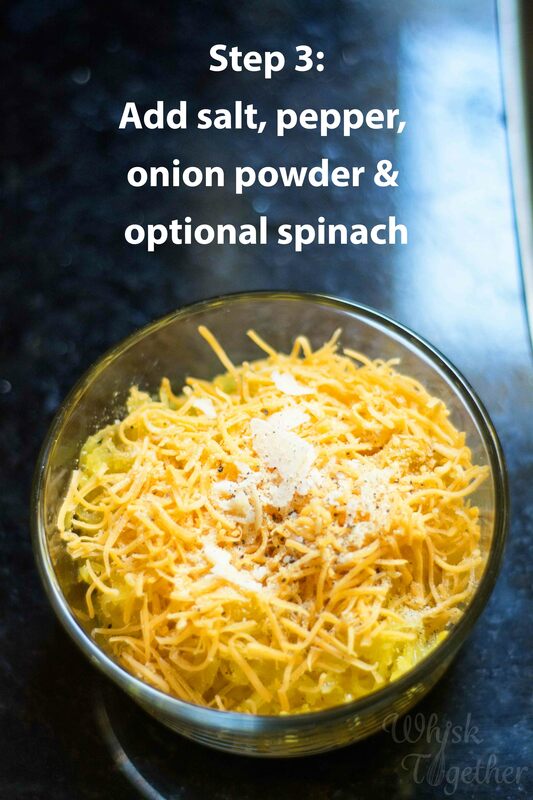 In a large bowl, whisk together the eggs, milk, Parmesan cheese, salt, pepper and any optional seasonings. Add the spinach mixture to the eggs. Stir. Pour the whole egg mixture into the sweet potato crust. REDUCE temperature to 350 degrees. Bake 25-30 minutes. The quiche will be done when you jiggle the pan and there is no liquid or heavy jiggling in the center. Remove from oven and cool about 3-5 minutes. Slice into wedges and serve. Book: I started reading “Big Little Lies” by Liane Moriarity. Someone had posted it on my Facebook feed. It is fiction, and it is hilarious! The book is PERFECT for this time of year, too! The moms are all at the school for the first day of kindergarten. I’m not a huge fiction fan, but this is really funny. Great beach book and great reviews on GoodReads. In other news, here are the cookies I made for our Vacation Bible School party. 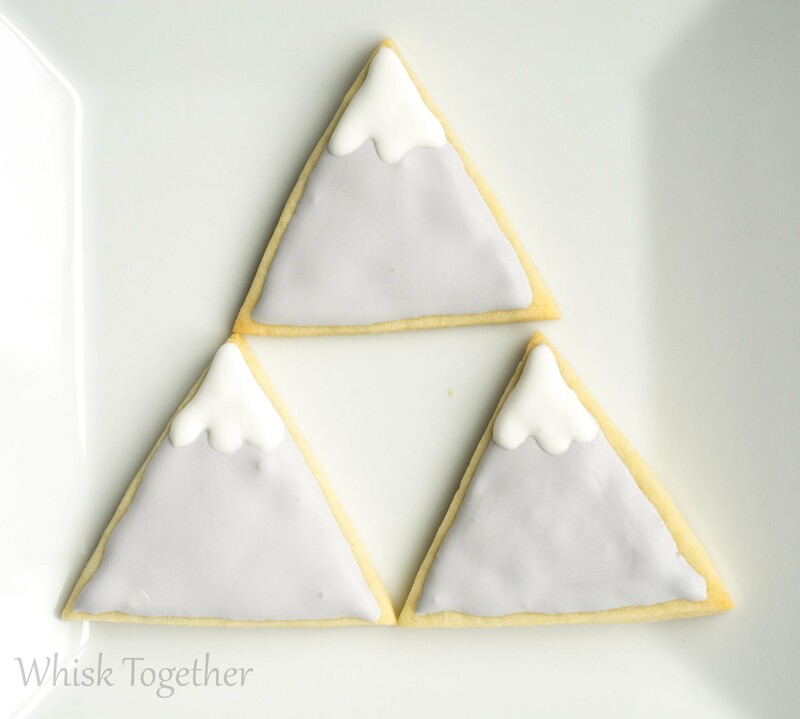 The theme was related to Mount Everest, so I made 48 of these mountain cookies! Recipe: We love a lot of Italian style dishes and this is one that we made to be a little healthier. 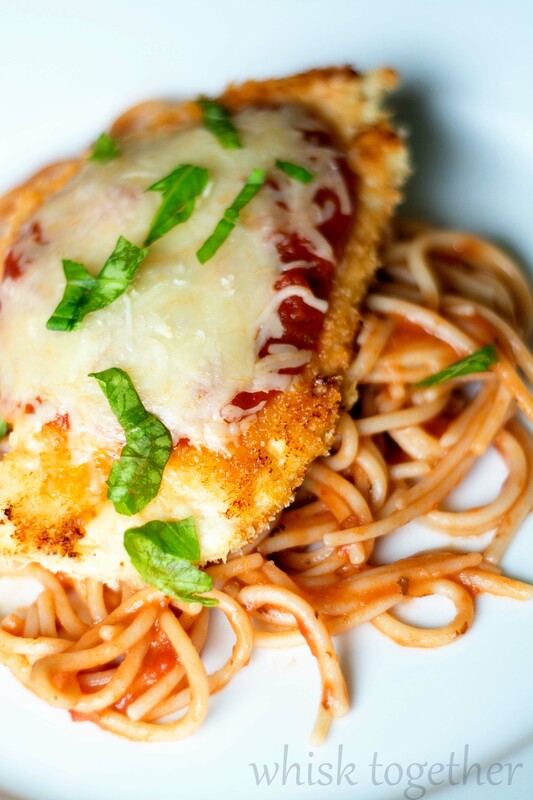 Olive Garden’s Chicken Parmesan has 1,050 calories, 52 grams of fat, 15 grams of saturated fat and 3000 mg of sodium! This version well… doesn’t have all that. 🙂 This version has 251 calories, 9.5 grams of fat, and 31.5 grams of protein. Feel free to make your own breadcrumbs from leftover bread. I toast my bread in the oven, remove the crusts and throw it into the food processor. Instant breadcrumbs! Or purchase them. 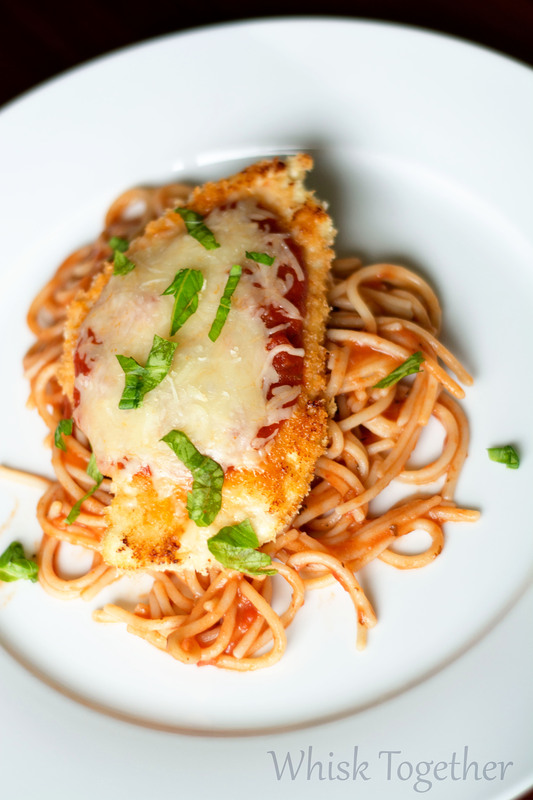 Whole Wheat, panko or seasoned breadcrumbs will work. If you use your own homemade breadcrumbs or panko crumbs, then be sure to add a teaspoon of Italian seasoning to the crumbs. Freezer Friendly? You bet! Simply dip the chicken in the breading and place on parchment paper on a cookie sheet or in a foil 9×13 pan. Once frozen – about 1 hour later – put into a plastic freezer bag or cover with foil and plastic wrap. 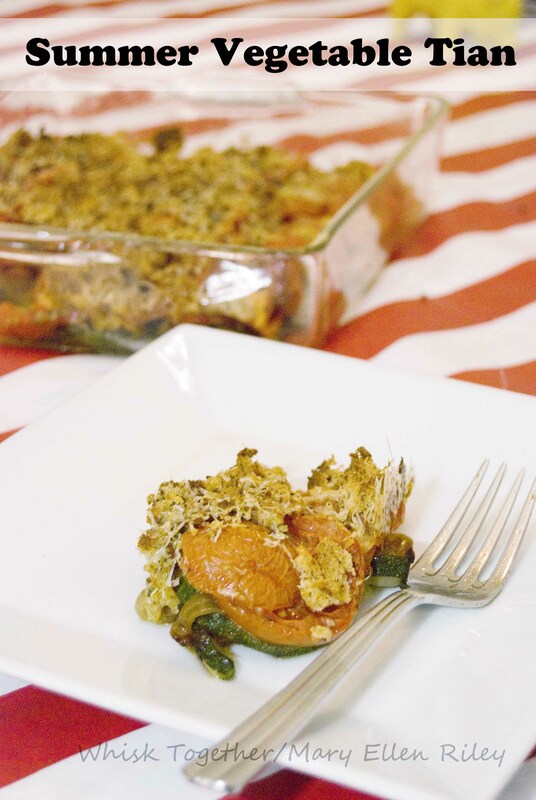 When you want dinner, pop into the oven from frozen or thawed out! Prep a rimmed cookie sheet or large bar pan with baking spray or parchment paper. 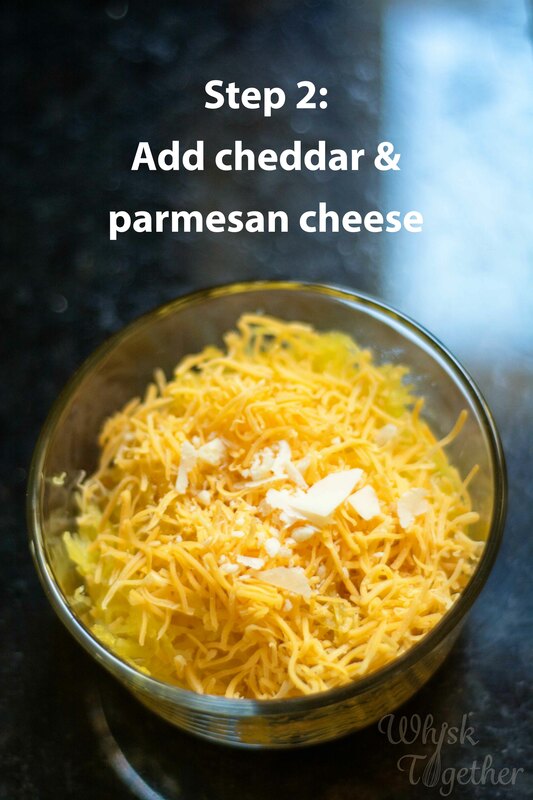 In a shallow dish, mix the breadcrumbs and cheese together. Brush olive oil on both sides of chicken breast and dip into breadcrumbs. Flip chicken over and bake another 5-10 minutes or until golden brown. Add 1 T of sauce (or more) and 1.5 T of mozzarella cheese to each chicken. Put back into the oven until cheese has melted – about 5 minutes. 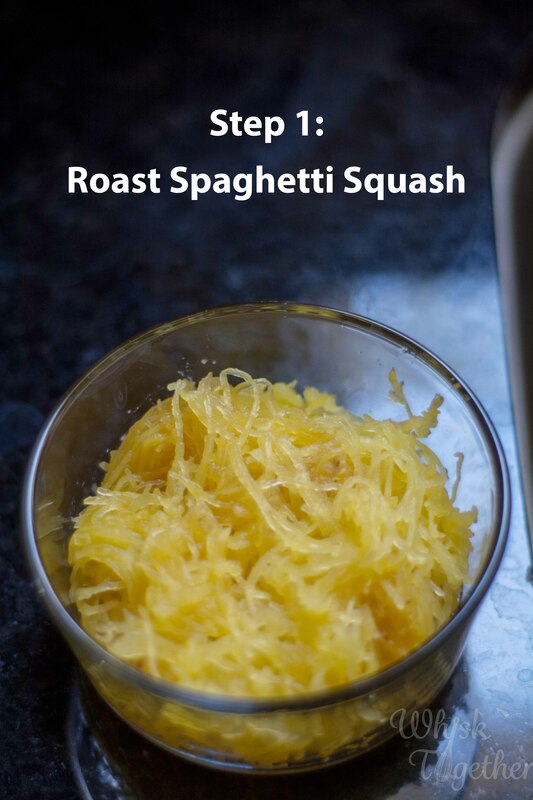 Sprinkle with basil and serve over spaghetti, spaghetti squash, brown rice pasta or zoodles. Check out this workshop!! There are few that I would LOVE everything in it and this is one of them. 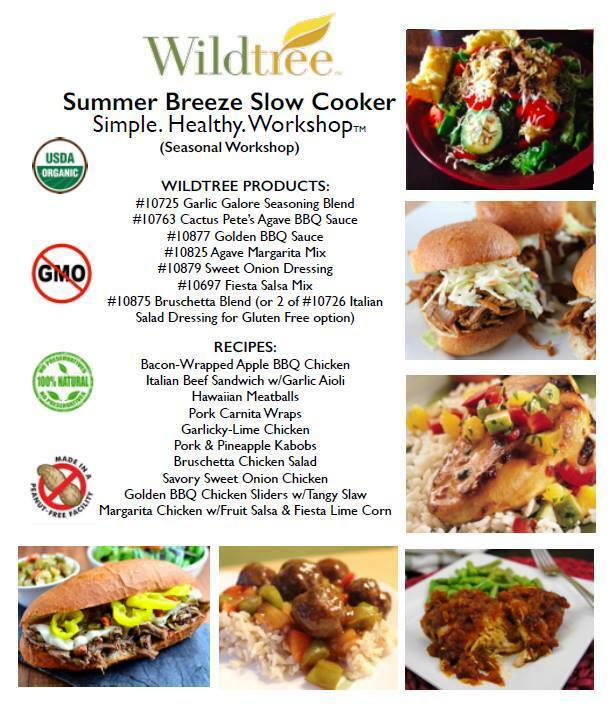 It is a Wildtree Freezer Meal Workshop. I provide the shopping list, the labels for the bags, extra ingredients and the kitchen. You purchase the food bundle and get ready to party! I used to do freezer workshops and loved them, but I would have loved it even more to take home some of the extra ingredients which you get to do here. Email me or Facebook on how to get on board. If you don’t live in the area – that is fine! I send the bundles out all the time and email you all of the recipes, step by step shopping lists, and workshop checklist for your freezer full of meals. Which reminds me the kids are going to school soon. I’m going to miss my buddy 🙁 At least we will have some meals ready to go! Recipe: This is another weeknight recipe from Food Network Magazine (Jan/Feb. 2014). 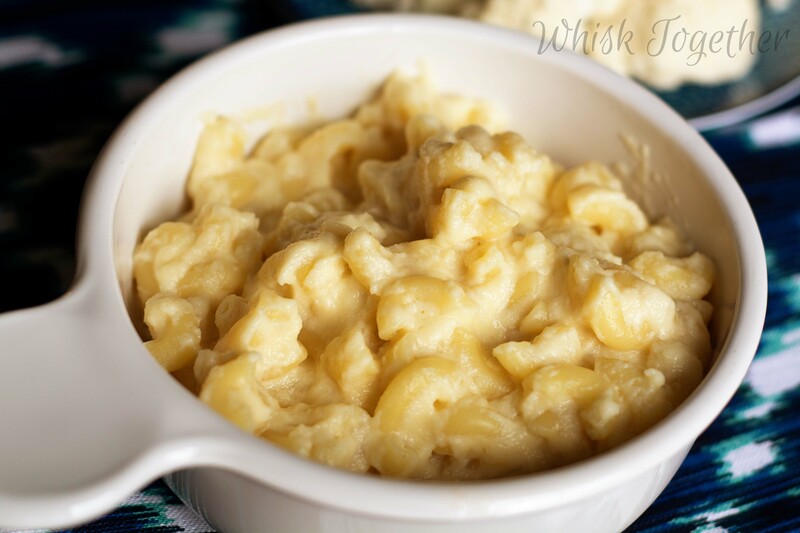 It is paired with BBQ chicken or taste great all on its own. 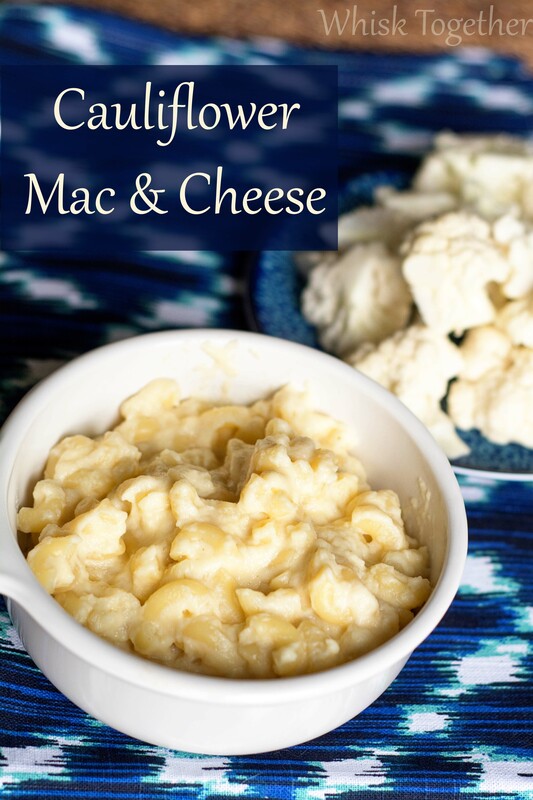 The cauliflower used is 3 cups or 8 ounces – I bought a whole head of cauliflower and used half of it. 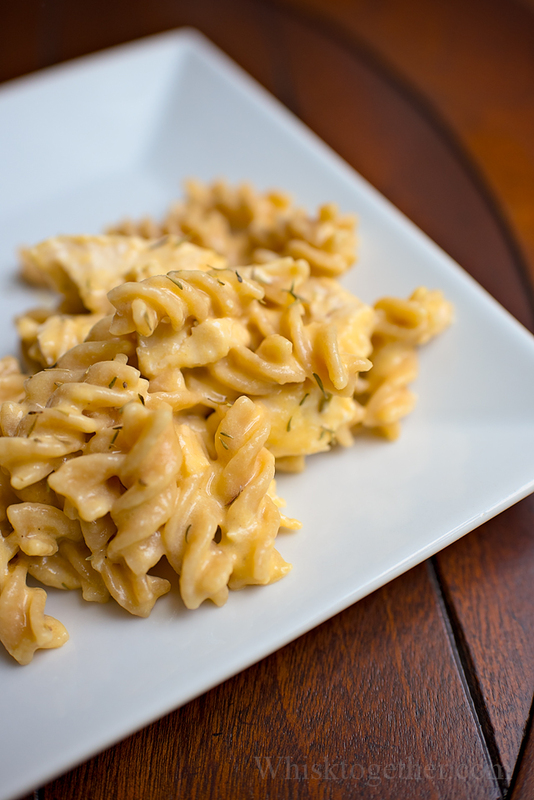 The pasta is a typical elbow macaroni, but you could substitute your own favorite shape or even a gluten free variety. Trader Joe’s carries a brown rice and quinoa pasta. In a large pot, on medium high heat boil the milk and cauliflower together. Put on the lid, turn the heat down to medium and simmer for 8 minutes. The cauliflower should be tender and a fork should pierce through it easily. Put everything in the pot into a blender or food processor and turn it on until the mixture is smooth. Pour back into the pot and add only 1 and 1/4 cup of the cheddar and all the Parmesan cheese. While the sauce is cooking: In a medium pot, boil some lightly salted water. Add pasta and cook 6-7 minutes (or what the package says). Keep about 1/2 cup of pasta water and drain the rest. 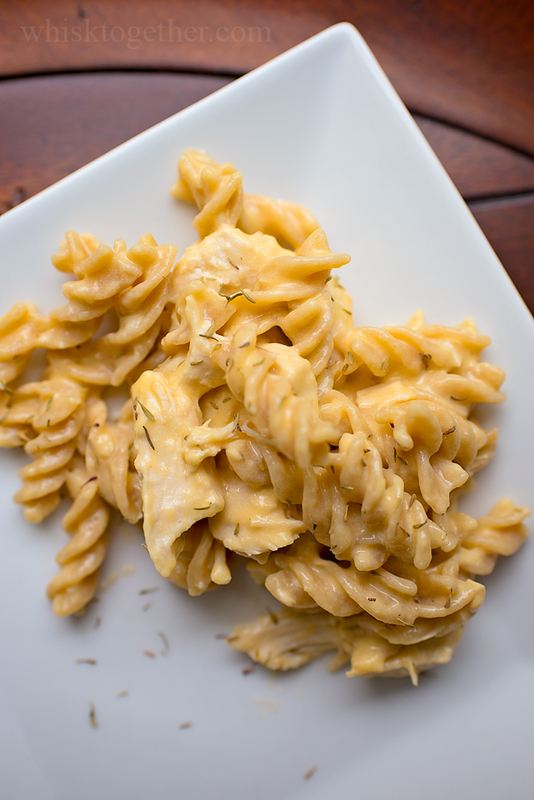 Add cooked pasta to the cheese sauce you made. Add a little of the reserved pasta water to the sauce or as much or little as needed to make the sauce to how thick you want it. Heat through over low heat. Top with the rest of the cheddar cheese. The hubby and kiddos all ate it. I try to tell them about halfway through what is in it because I’m mean like that. Plus, I do offer them regular cauliflower when we have it. They don’t like cauliflower roasted/steamed/cooked/raw, but we’ll keep trying. I don’t agree with”hiding” vegetables in kids’ food for every meal, but this added interesting flavor and texture. Plus, I don’t need to cook a separate vegetable because it is already in the side dish! Two for one! Woot woot! 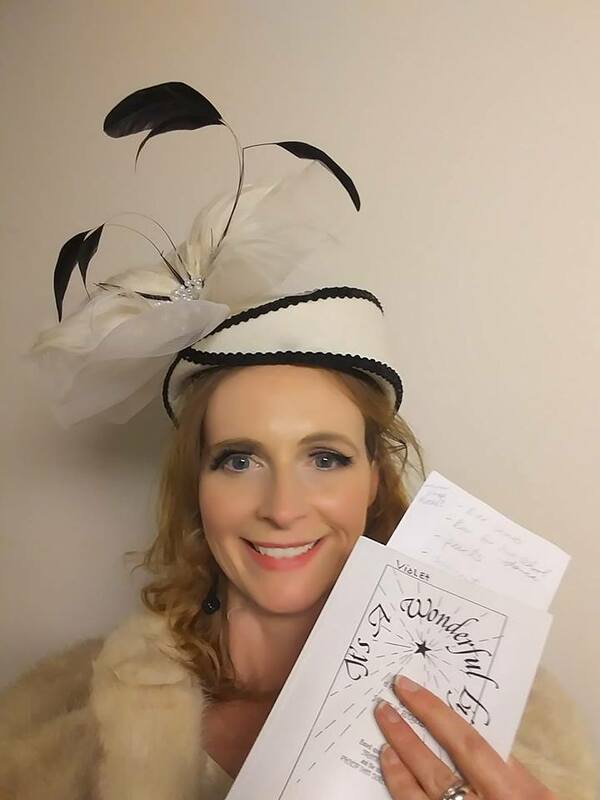 Hope everyone had a GREAT Halloween! Ours was a little chilly…. like 37 degrees and hands freezing chilly. But the kids got their loot before 8pm, so they were all happy. 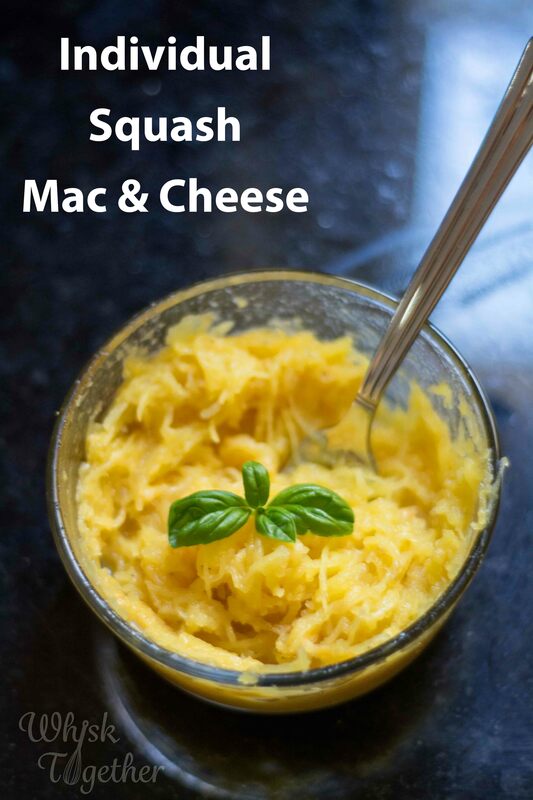 Recipe: All buggers aside, this recipe is SUPER yummy, SUPER easy, SUPER healthy and Freezer Friendly. How can you go wrong? 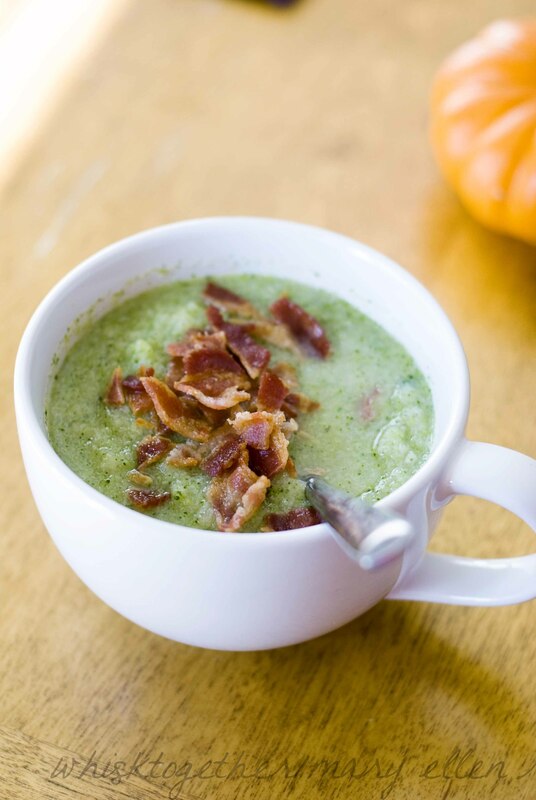 I make a bunch of these to freeze for later and put in the fridge for breakfast for the week. Juliana loves them. Maddox still doesn’t like scrambled eggs (weird, I know, but he loves tuna and used to eat garlic straight from the jar), so we left him out of the taste testing sample. Be sure to change this up to your preferences or tastes. The pork sausage could be turkey sausage or any breakfast meat. 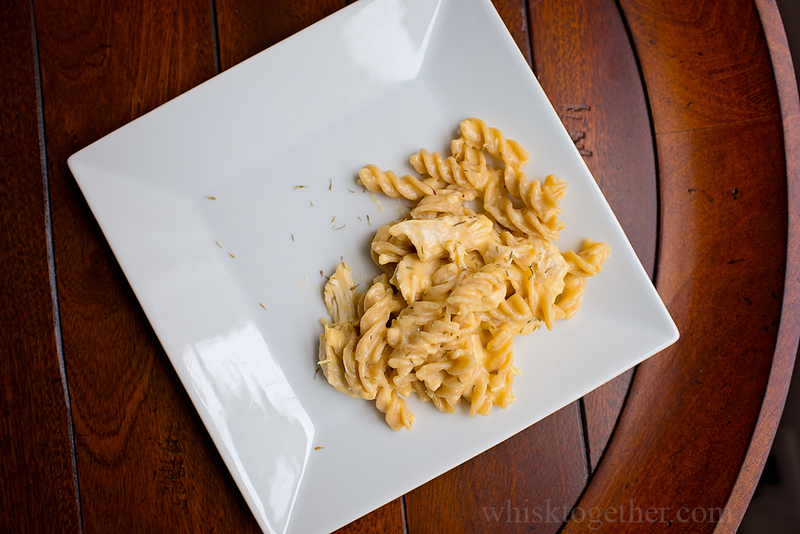 The cheddar cheese could be swiss, gouda or anything else that tastes great with eggs. The veggies could be bell peppers, chopped asparagus, corn, spinach, or really anything you had leftover from the night before could go into these. 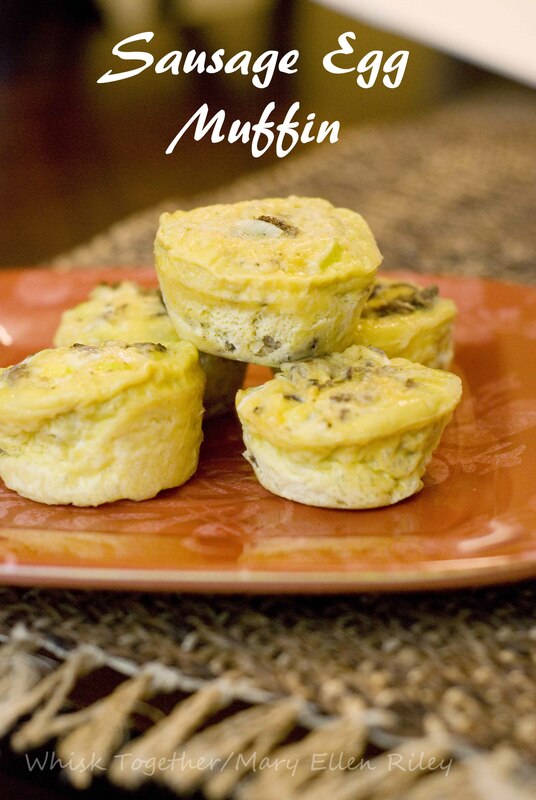 These would work well in a mini muffin pan, too! 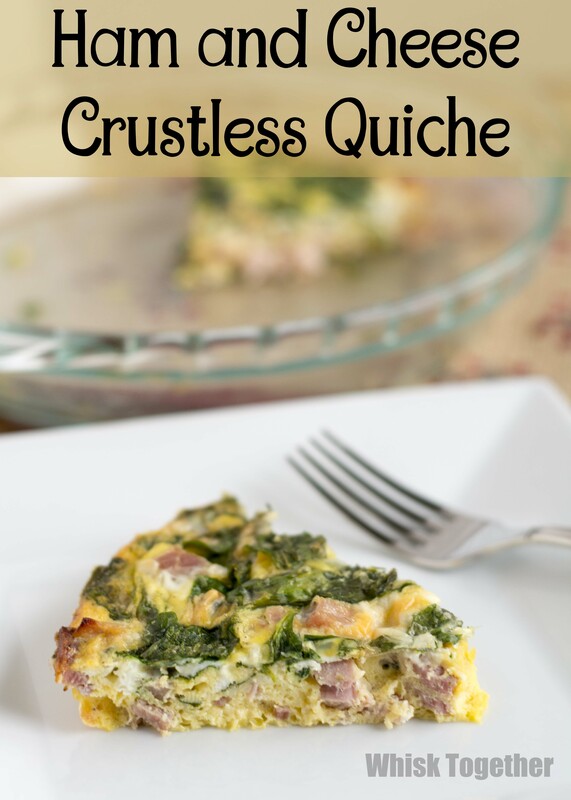 It is like a crustless quiche and fabulous for parties, brunches, breakfasts, or we even ate them for lunch. Preheat oven to 350 degrees. Prep a 12 muffin pan with lots of cooking spray or cooking liners. Cook sausage until done and crumbled - about 10 minutes. In a great big bowl: beat the eggs until well mixed. Add veggies: onion, green peppers, salt and pepper. Stir in the cooked sausage and cheese. Divide the egg mixture between the muffin cups. They will fill about 2/3 of the way up. Bake for 25-35 minutes. The eggs should be cooked all the way through - use a toothpick to test doneness in the middle. Cool on wire rack. Remove from the pan after 10 minutes and eat. Or cool completely and stash in a ziplock bag in the fridge or freezer. 1. Preheat oven to 350 degrees. Prep a 12 muffin pan with lots of cooking spray or cooking liners. Cook sausage until done and crumbled – about 10 minutes. 2. In a great big bowl: beat the eggs until well mixed. Add veggies: onion, green peppers, salt and pepper. Stir in the cooked sausage and cheese. 3. Divide the egg mixture between the muffin cups. They will fill about 2/3 of the way up. 4. Bake for 25-35 minutes. The eggs should be cooked all the way through – use a toothpick to test doneness in the middle. 5. Cool on wire rack. Remove from the pan after 10 minutes and eat. Or cool completely and stash in a ziplock bag in the fridge or freezer. This recipe was published in Food Network Magazine last month. The reviews also give it 5 stars. Yippee! Photo of making the gravy. Because everything tastes good with gravy! On stovetop, heat a nonstick pan over medium to medium-high heat with the oil. My 13" pan was plenty big. Salt and pepper the pork chops. Cook on one side until browned - about 3-4 minutes. Flip and brown on the other side. Remove from the skillet and set aside. Now, add the onions and cook 3 minutes or so. They should be a little brown. Bring down the heat to medium-low and add flour. Stir 2 minutes. Add broth and bay leaf. Cook 3 minutes or slightly thickened. Add back the pork chops and cook them through (145 degrees). While the pork is cooking, in a medium or large pot boil 2 and 1/4 cups water. Add grits, 1/2 tsp. salt. Heat for 5 minutes. Stir once in a while and they should become thicker. Now, stir in the cheese. Reduce heat and keep warm until serving. Plate grits. Then the pork and top everything with the onions and gravy. 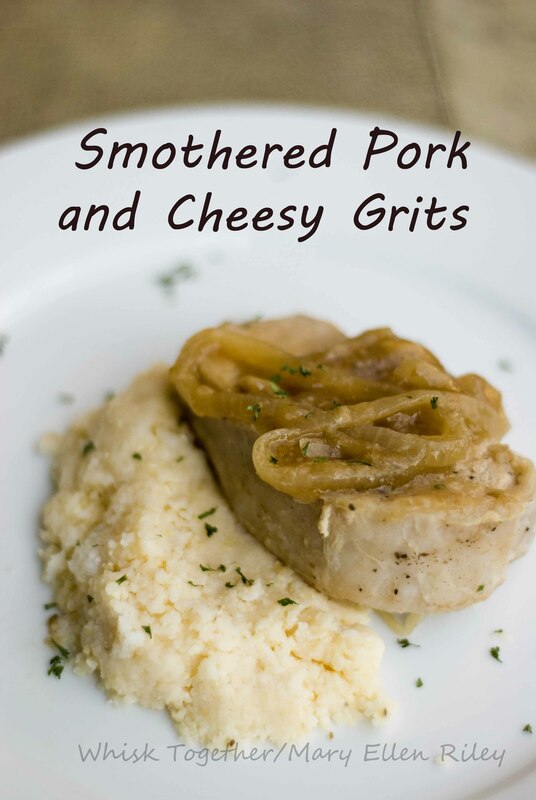 Toss a little parsley on top so the pork and grits don't look so sad.